Can TRX2 Treat Hair Loss Effectively? 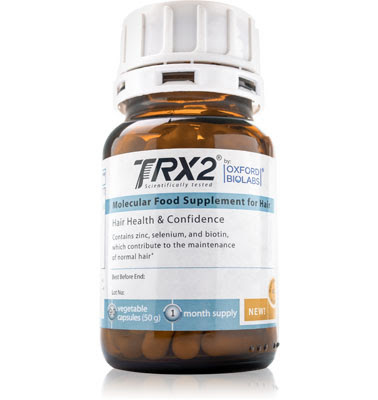 Developed and formulated by Oxrford BioLabs in 2011, TRX2 is one of the most well-known hair health supplements on the market. Standing as one of Europe's strongest sellers, David Griffiths takes an in-depth look into how effective TRX2 really is for hair loss. For many hair loss sufferers, TRX2 has been their choice of treatment. This hair growth pill was launched in 2011 and has continued to grow in popularity across Europe. 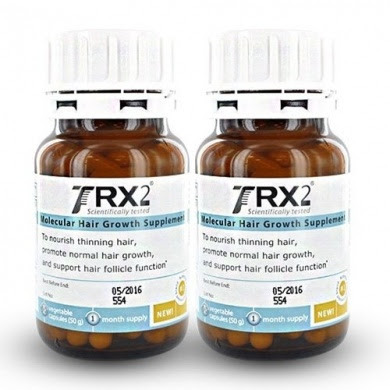 TRX2 Hair Molecular Hair Growth Supplement claims to prevent hair loss and regrow hair by maintaining the membrane potential of hair follicles, stimulating the de novo synthesis of potassium channels, restoring potassium channel activity/functionality, and hyperpolarising hair follicles. 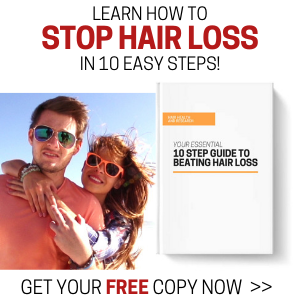 But how much of this can we believe to be effective in preventing balding and thinning hair? I recently trawled through a variety of hair loss forums and talking points on the internet, and as I suspected, TRX2 was a hugely popular topic of choice. To my astonishment, the bad reviews outweighed the positive reviews quite considerably - *around 95% bad reviews and 5% positive*. That's quite a shocking statistic when you take into consideration TRX2 claim to have a success rate of 90%. What made me even more suspicious was the fact that the majority of good reviews seemed to be fake - with the same style of writing and grammatical errors throughout the positive reviews, leading to the suspicion these glowing comments could, in all likeliness, have been written in-house by representatives of TRX2. After signing up to an account with Hair Loss Talk, I decided to message fellow members and ask them about their thoughts on TRX2. The feedback wasn't great. "Absolute waste of money", one member was quick to inform me, whilst another member described this supplement as "a complete scam". So, I asked myself, were these people asking for too much? Were their expectations too high? What was it they really expected to gain from taking TRX2? 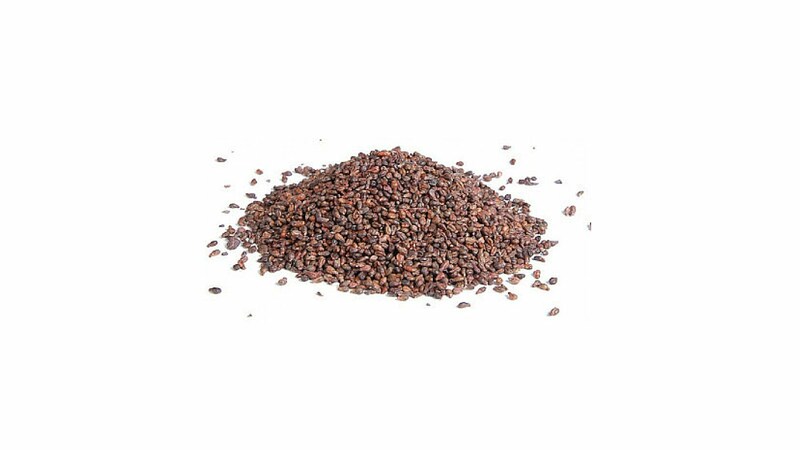 After such a poor start with regards to reviews and feedback on this supplement, I decided to delve deeper into the product, and more importantly the company. 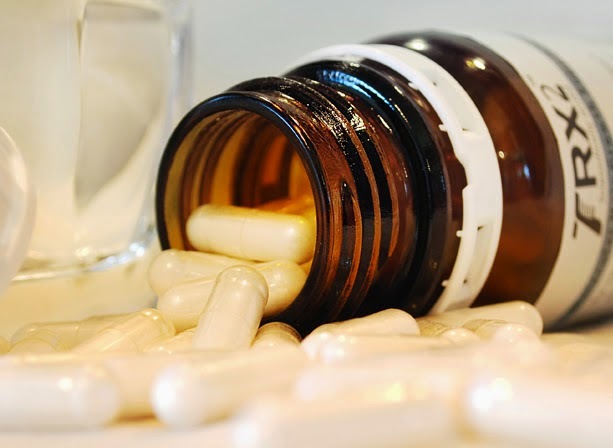 Developed by Oxford Biolabs Ltd, the founder, Thomas Whitfield, put together this 'revolutionary' hair loss treatment pill, with strong claims about what exactly it can do for treating hair fall in men and women. The claims, which were clearly stated in all the marketing material for this product, of regrowing hair in 9 out of 10 men and women were quickly jumped upon and flawed by the ASA Adjudication. Oxford Biolabs Ltd said they had removed all claims that the product could result in hair growth and instead claimed that the product could maintain healthy hair. Another issue was the guarantee of hair loss prevention that TRX2 Oxford Biolabs were claiming. In response to this, Oxford Biolabs said they had removed all claims that the product could prevent hair loss. So, it's clear Oxford Biolabs have exaggerated a few facts about TRX2, particularly in their marketing campaign, which included the well known commercial airline in-flight magazine ads. But is this really a surprise? Most 'hair loss treatments' throw in a few porkies in order to make a sale. That's the way these types of industries work, naturally. The big question still looms: Does TRX2 actually work? And if so, what is the success rate? What is the success rate for TRX2? TRX2 claims its ability to restore/rejuvenate/stimulate the potassium ion channel activity and functionality, leading to new hair growth in men and women that suffer from early stages of hair loss and thinning hair. Oxford Biolabs said targeting potassium ion channels in order to treat hair loss and potentially find a cure for hair loss was the core research focus of their company. They explained that TRX2 had developed out of their nutritional study and that their research showed that the product stimulated potassium channel activity and could even reinitiate potassium channel activity. They said those findings had been included in multiple pending patent applications and were in the process of being submitted to a major peer-reviewed scientific journal. Oxford Biolabs did not believe that the information setting out the scientific work of their company was misleading. Further, while they acknowledged that the claim did not appear on the EU Register of authorised claims, they did not believe it was a health claim. However, they said they had amended the claims to no longer assert a direct relationship between the product and improved potassium channel functionality. So, as you can clearly see, the brand itself has gotten into a spot of bother. The strongest claims have been withdrawn, which doesn't bode well for future trust in the brand. To say you've invented a solution for hair loss and to then withdraw this claim, by lightly rewording it, gives us plenty of evidence that TRX2 could may well be an optimistic brand, but with little or no actual effect in providing a solution for hair loss. I hate using the word 'scam', or projecting judgement on certain products and brands, but if you strip everything down and see TRX2 for what it really is, you'll get a clearer picture of how things really stand. 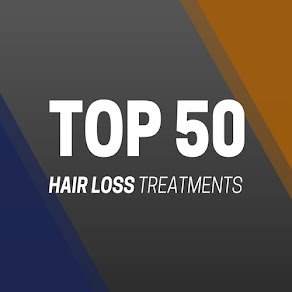 The hair loss treatment market is a multi-billion dollar industry, with hundreds of hair 'treatments' and 'solutions' widely available, ranging from supplements and shampoos to foams and serums. And how many of these formulas actually work? Well, it's good to be optimistic, but in reality very few of these products will make any difference to your hairline and scalp. TRX2 is not a scam, but rather a hair health supplement that perhaps exaggerated their claims. So, where does TRX2 rank? I've taken three main points into consideration that has influenced my conclusion. The first are the negative reviews that TRX2 has gained on numerous online forums and talking points. The second point I have to take into consideration is the negative response I gained directly from users of TRX2 that were left disappointed and ripped off. The third is the science. As great as it looks on paper, and as glorious the website is in all its content and imagery, the 'science' says it all. If this science was true, then where is the concrete evidence to support it? Where are the recent case studies and images of clear hair growth from patients who have taken this supplement for a long period of time? The 'science' behind TRX2 is clearly unique, but it still feels lacking, in my book. 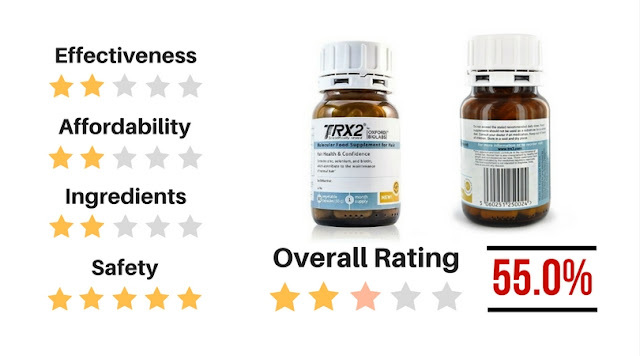 If I am brutally honest, TRX2 looks nothing more than a vitamin pill packed with potassium. hmm, just going to Amazon negates "around 95% bad reviews and 5% positive" claim in the post. TRX2 presents complete background on how the actual study was completed, which is far more then other products are doing. The reviews are mixed agree with that, but this is consistent with any other product on the market. He clearly states the statistic of 95-5 is based on his findings from online forums and hair loss communities. 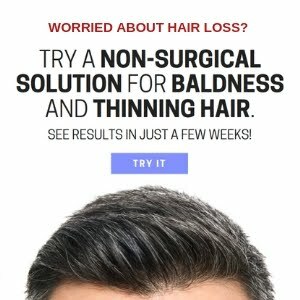 If you go to some of these websites, like The Bald Truth and HairLossTalk, you'll see some pretty negative comments about TRX2. Some may seem harsh, but it does seem evident that TRX2 doesn't have a very positive rating. Saying that, not many products do have good reviews on these forums and communities - but they certainly can't be ignored, as many of these people know what they are talking about. The review, to say the least, is misleading, the information on overwhelming negative reviews is simply not true. 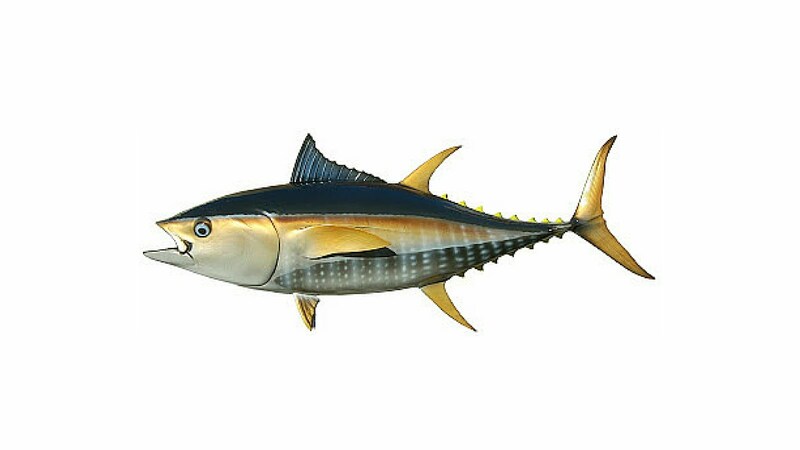 The result and customer cases are published on our websites and we stand by our product. Besides that our research findings are presented on the website, supplying insights into actual science behind our approach (http://www.trx2.com/clinical-study-results/), not many companies do that in that detail. Hey guys, thanks for your comment. We appreciate all the feedback. Just to let you know, this review was not written by me. It was written by David Griffiths, and is of his own opinions. On a personal level, I have indeed tried TRX2 for quite a long period of time, and I did not see any positive results. Other supplements have provided me with much better results. But that's not to say TRX2 won't work for other users. I understand supplements of this nature vary with each individual. I am sorry you find the article misleading - but I do believe it is a very fair review, and it is certainly not in any way, shape or form aimed at discrediting your brand. We welcome any input of guest posts that you may wish to contribute to this website. I've tried these pills. I dont think they were that bad tbh. Thanks for the review of our products TRX2 and thank you for mentioning us - Oxford Biolabs! As for many hair loss sufferers around the globe, TRX2 has been their choice of treatment. Our studies at Oxford Biolabs have researched that the product stimulated potassium channel activity and can even re-initiate potassium channel activity. On the other hand, our blog writers are constantly working on improving hair growth and hair strength as well, thus by doing it on a natural way.